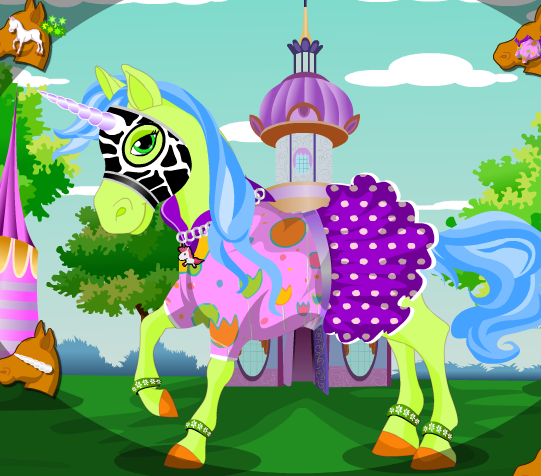 Ice Pony Pet Salon is an Other game on Gamesmylittlepony.com. 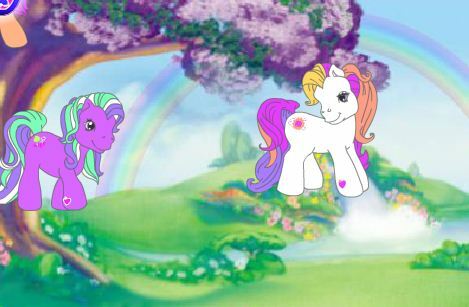 You can play Ice Pony Pet Salon in your browser for free. 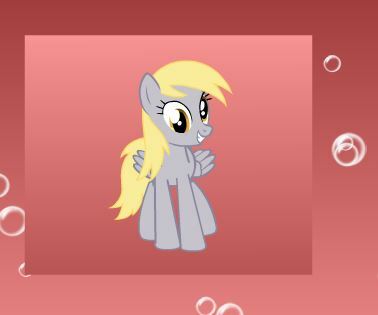 Your task in this game is to care this pony at your spa. 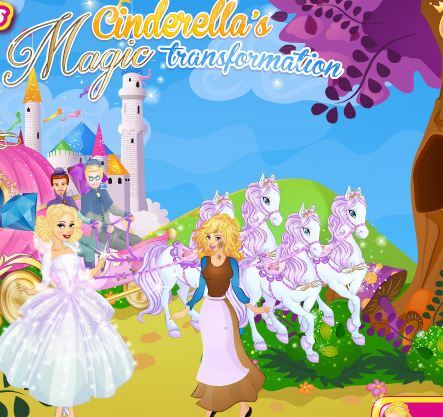 In the first game, you must wash the pony's hair then follow the direction in the game to create a gorgeous hairstyle for her. 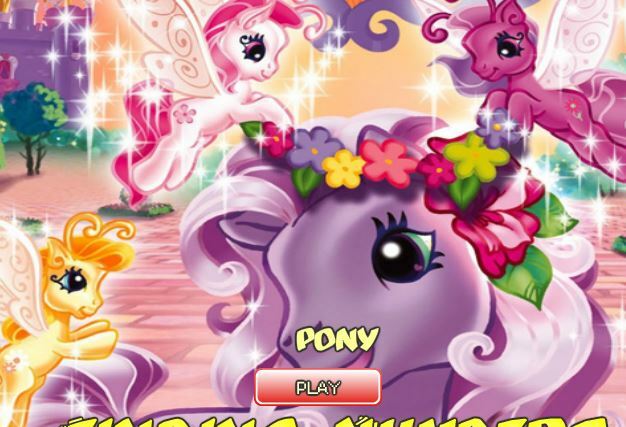 Enjoy playing this my little pony game! 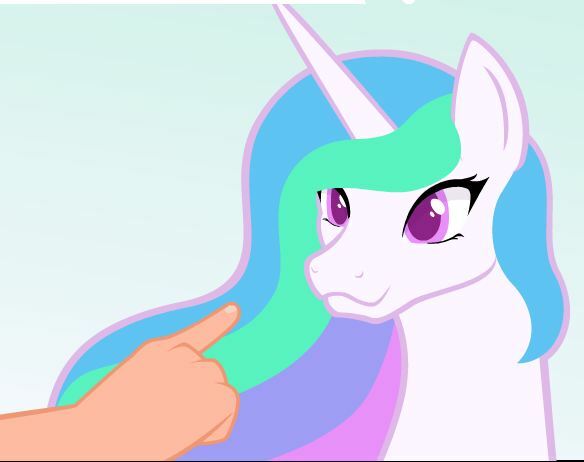 Mouse to care this pony at your spa.